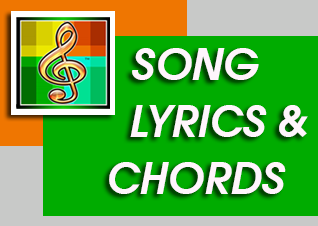 Song Title "Praise You Lord"
Praise You Lord, praise You Lord. I want to praise You Lord much more than I do. Trees in the field lift their arms to You. I want to sing, I want to lift my arms to You.